A bundle with Nintendo 2DS Super Mario Maker Edition system and the Super Mario Maker for Nintendo 3DS game. The lowest price of Nintendo 2DS Super Mario Maker Edition is P5,995 at GAME ONE PH. 2DS Super Mario Maker Edition is not available in other stores at this time. 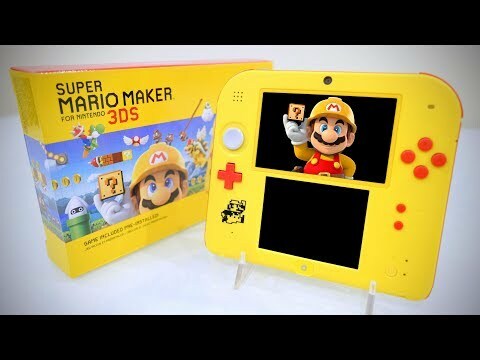 The latest price of Nintendo 2DS Super Mario Maker Edition was updated on Feb 6, 2019, 15:34.